Place the egg yolk and Dijon mustard in a medium sized bowl and whisk together. Then add the parsley, shallot or onion powder, red wine vinegar, and a pinch of salt and pepper. Personally, I like to use a lot of ground black pepper. Whisk everything together. Then, with one hand adding the extra virgin olive oil in a thin, continuous stream, use the other hand to whisk all of the ingredients together vigorously. The vinaigrette should thicken. Taste test the vinaigrette and adjust the seasonings to taste. If desired, you can whisk in some lemon juice, a few drops at a time, to taste. Also, if desired, whisk in the maple syrup to taste. There should be just enough maple syrup to cut the acidity of the vinegar, but not enough to make the vinaigrette taste sweet overall. Chill through in the refrigerator prior to serving. This will also help to thicken the dressing. The vinaigrette will only keep in the refrigerator for up to 3 days. Place the egg yolk, Dijon mustard, parsley, shallot or onion powder, and a pinch of salt and pepper into the bowl of a food processor fitted with a metal blade. Personally, I like to use a lot of ground black pepper. Process until well combined. Then add the red wine vinegar and process again until mixed. With the motor running, add the extra virgin olive oil in a thin, continuous stream. Process until the vinaigrette is thick. Taste test the vinaigrette and adjust the seasonings to taste. If desired, add some lemon juice, a few drops at a time, to taste and process until well incorporated. Also, if desired, add the maple syrup to taste. There should be just enough maple syrup to cut the acidity of the vinegar, but not enough to make the vinaigrette taste sweet overall. Chill through in the refrigerator prior to serving. This will also help to thicken the dressing. 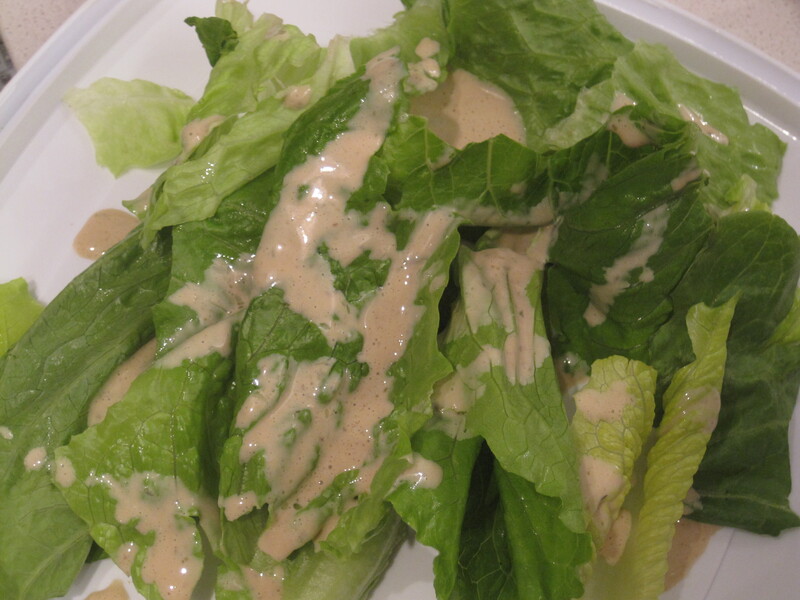 The vinaigrette will only keep in the refrigerator for up to 3 days.